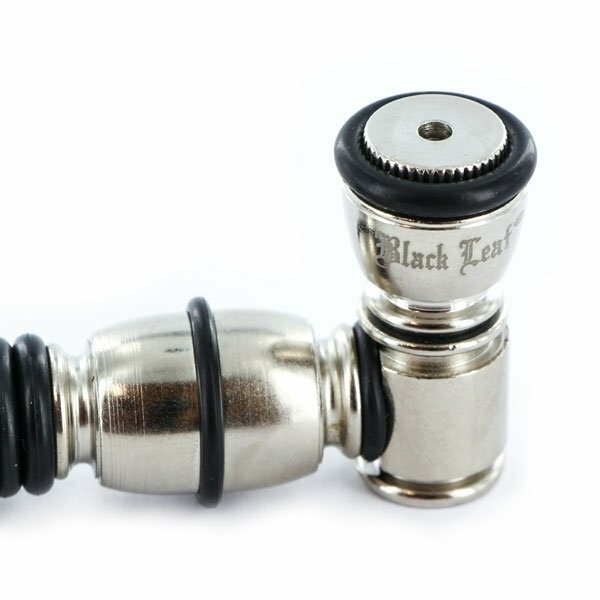 The Metal Pipe Rubber Grip Shotgun is an only 11.5cm long pipe with carb hole by Black Leaf. 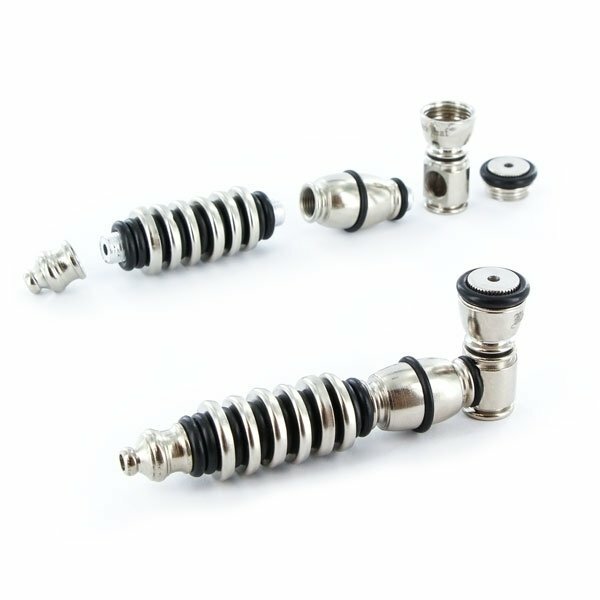 The whole pipe can be completely dissembled to allow for easy cleaning. 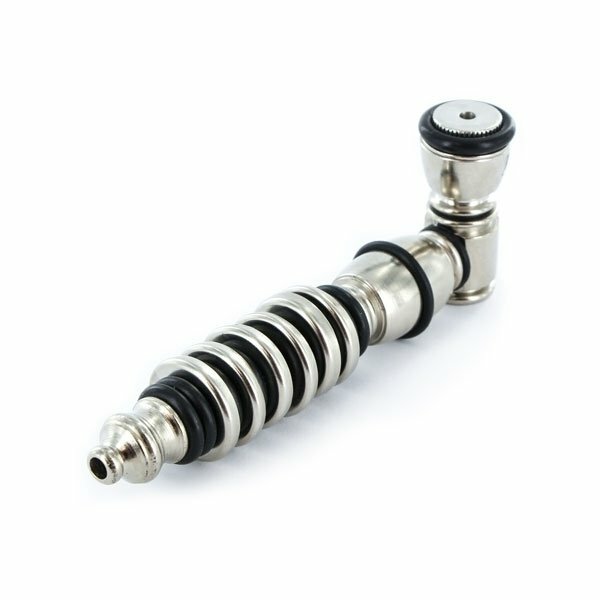 Easy to hide and perfect for the quick little kick on the go.